2. added ability to state what flag to send (or random). 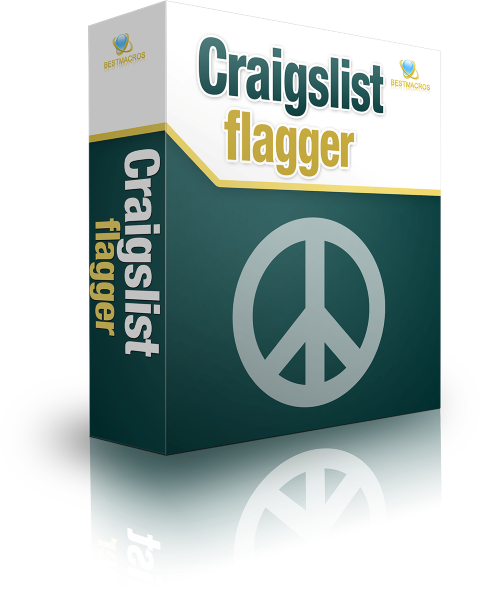 One of my suggested me to try craigslist flagger bot. Does this really help and how does it work? Please tell me. it flags the ads on craigslist. if your proxies are good enough the ads will be removed.